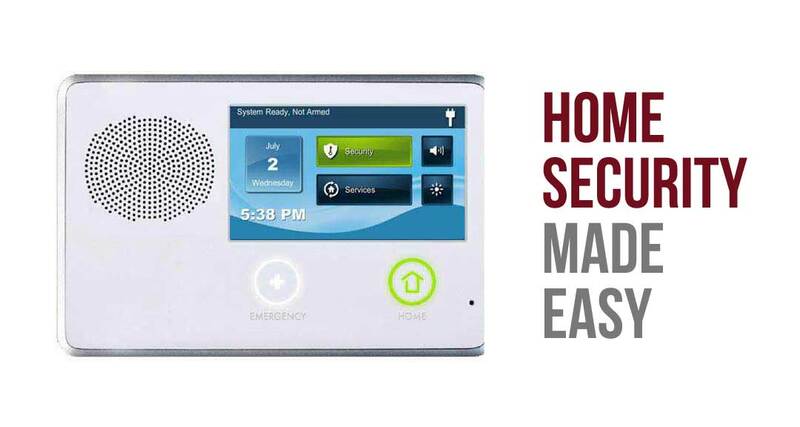 Security systems come at a price. That price is often cheaper than the alternative. When a home is burglarized you can sometimes replace the goods, what is often harder to replace are sentimental items. If you have a camera with pictures, iPad, tablet or something else that can’t be replaced therein lies the rub. So, the solution is often to prevent a problem before it arrises. The solution is to offset the potential monetary cost with an amount of saving every month. I.e. 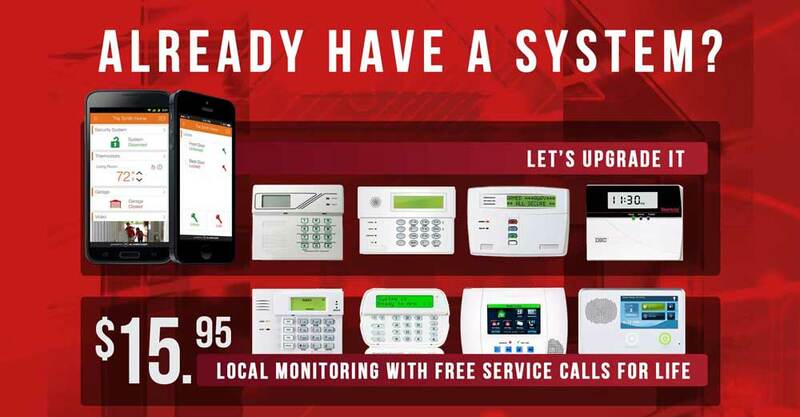 using an energy saving, cost efficient alarm system that can lower your monthly electricity bill for one. For two, turning in a certificate to your home insurance company that lets them deduct a percentage off of your monthly payment. Lastly, you are avoiding the entire scenario of ever missing your prized possessions. If it’s time to soup up your setup we have a couple of options for Del City, Oklahoma. You can have us takeover an existing system starting at $15.95 a month. We’ll use the gear you have already paid for and do the best with it. We can upgrade certain systems or sometimes we can just install new ones. If you are looking for fancy high end features we’ve got you covered. 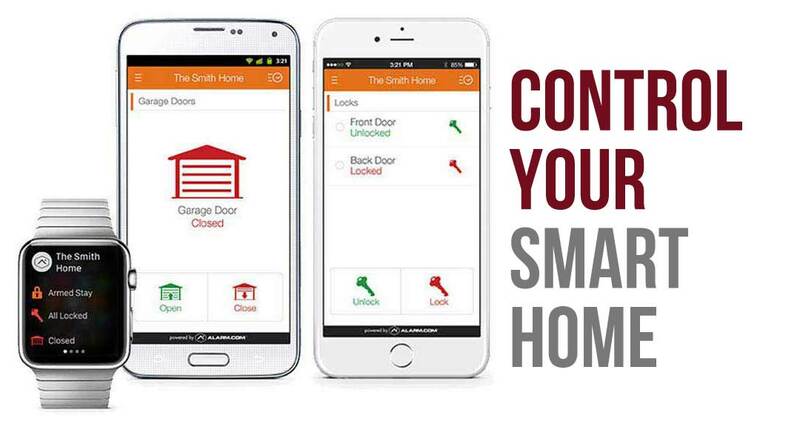 Our upgrades range from garage door opening tactics, smart thermostats, automatic door locks, access control and more all built into our home security app that controls your home. If you want ease of use, the best in customer service, the new technology and it is an easy choice. We’re happy to continue to service you and keep you happy for life. If you have ever needed a better reason to get started there it is. 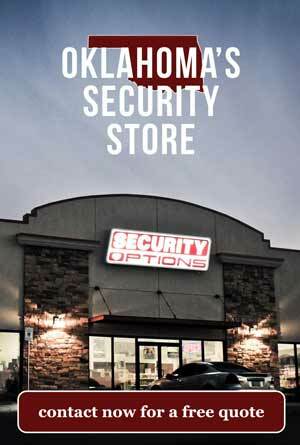 We would be happy to discuss your Security Options as best suited for your particular house. The best way to get started is to simply give us a ring at the number below. We have customer service agents answering the phone 24 hours a day.